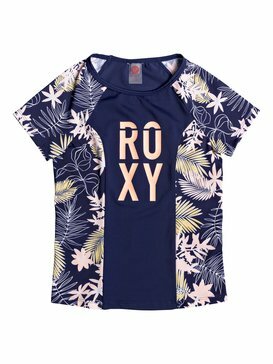 As Roxy Girls we live and breathe surf! 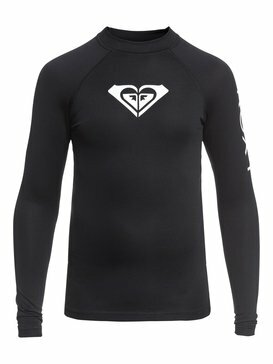 Both in and out of the water, it's not just a sport but a way of life. 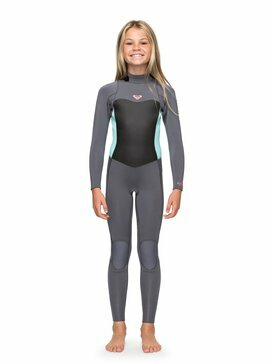 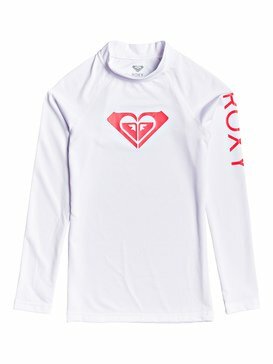 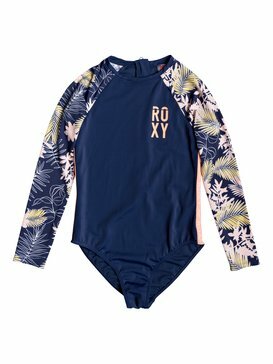 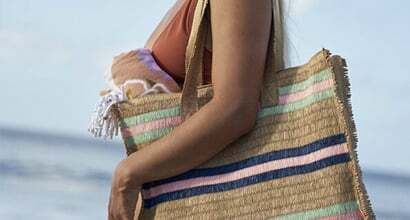 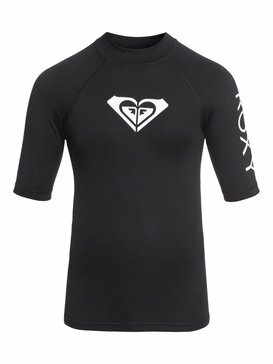 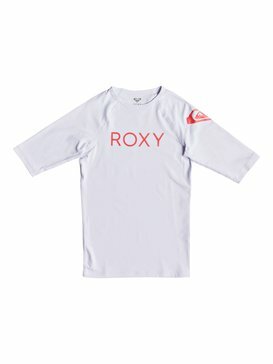 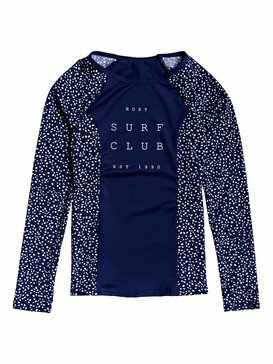 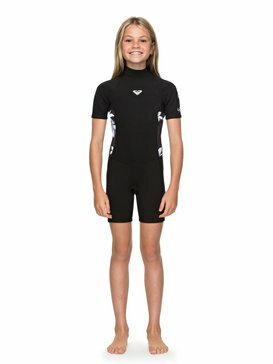 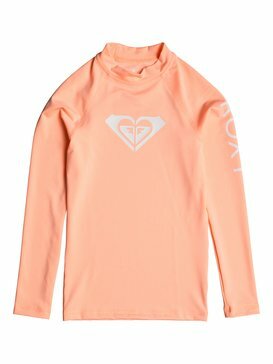 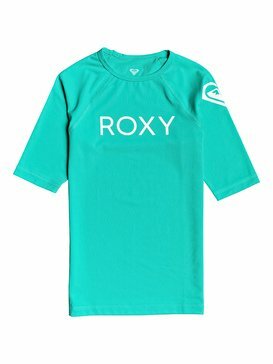 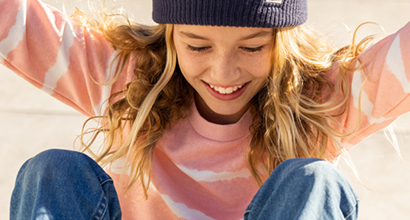 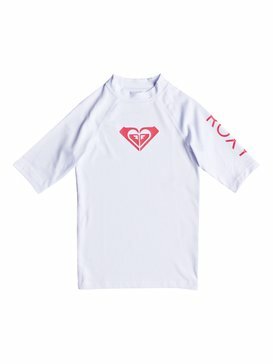 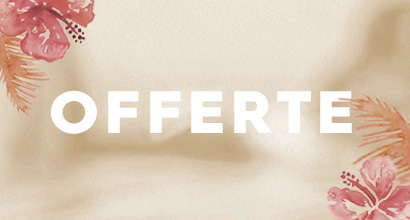 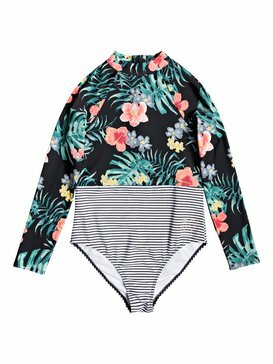 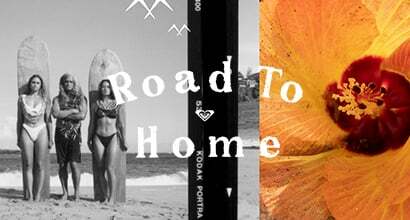 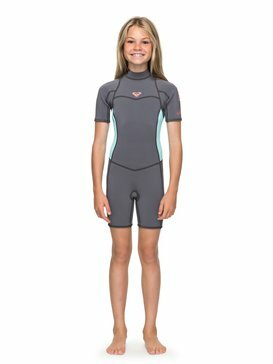 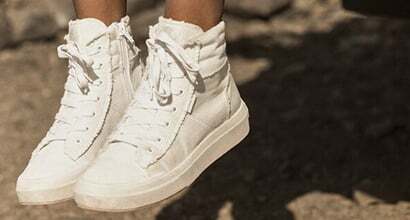 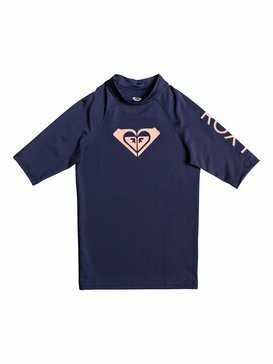 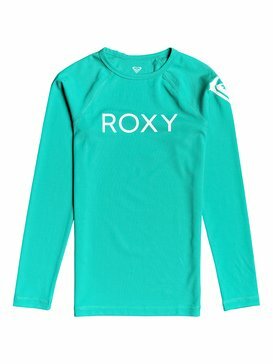 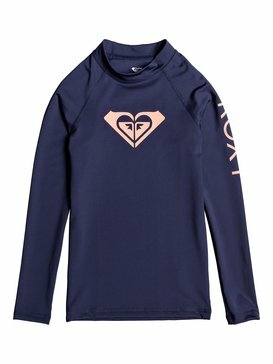 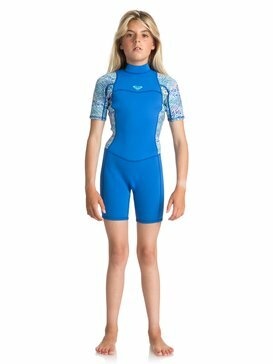 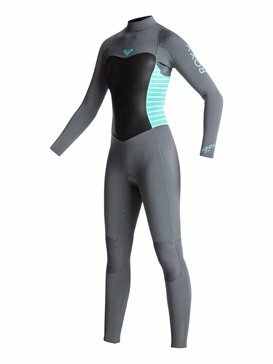 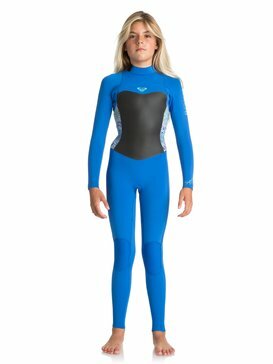 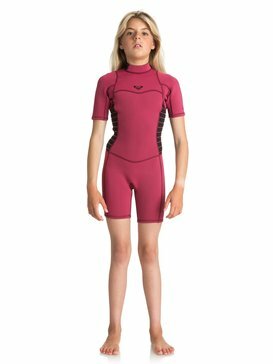 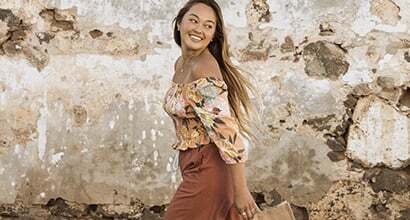 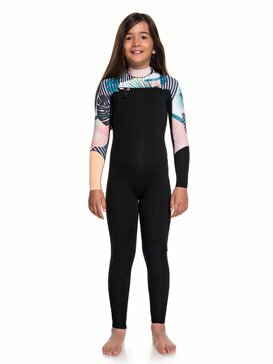 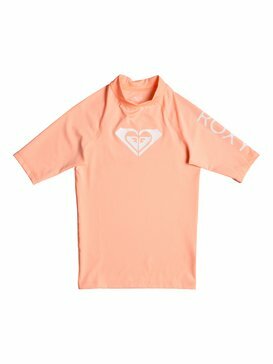 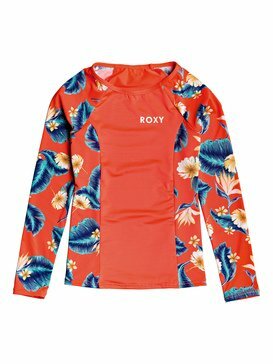 Shop Roxy's complete collection of authentic, stylish and cutting edge surf wear, surf gear, and surf accessories for girls; from board shorts to wetsuits, beach wear to swimwear and bikinis, there's something for every girls surf session in our Roxy girls surf range.